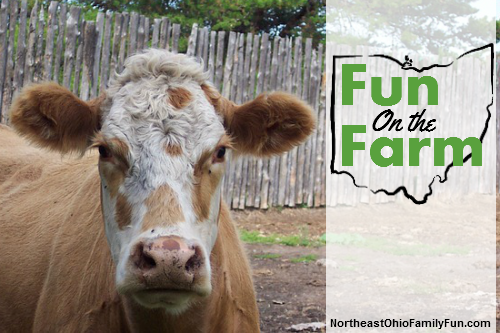 Did you know that there are a number of farms in Northeast Ohio that offer educational tours? It's your chance to get up close with farm animals, meet the farmers and learn about what it takes to be a farmer. In addition to tours, the farms below also offer special events throughout the year. Know of any farms that should be included in this list? Please email us with the details, and we’ll get them added. Note: As usual, contact information is provided. Please call to confirm hours and pricing, or check the websites listed before planning your trip. Visit this family owned farm during Bugle Days in October to go on a wagon tour and hand feed the elk! Private tours are available for groups of 15 or more. Downs On The Farm is a federally approved non-profit organization doing 2 things close to our heart. We rescue animals and we have a special farm for kids with disabilities to come and enjoy. Call to schedule a visit. There is a petting zoo, train rides, and a playground. Open from June until October, this living history museum has 32 historic structures, farm animals, heritage gardens, farming, and early American craft and trade demonstrations including glassblowing, blacksmithing, spinning, weaving, candle making, pottery, broom making and more! Purchase fresh milk and fromage blanc cheese during daylight hours. Note: Tours and events at the farm have been postponed for 2019. Check their website for updates! Visit this family owned farm during special events hosted throughout the year. Farmpark provides a connection to our agricultural roots, helping people understand where our food and clothing come from. 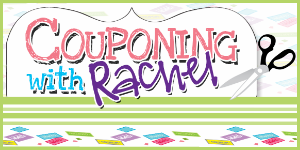 Milk a cow, take a wagon ride, explore their new playground area, and much more! Enjoy a wide variety of activities, including tours of the big house, hiking, wagon tours, and a program of special events. Open seasonally, this 402-acre working farm promotes agriculture through educational programming, tours, display areas, and a children’s playroom. The farm is open by reservation for school and group tours year round. In the fall, from mid-September through October, the farm is also open to the public for the Fall Festival. The fall festival include pick your own pumpkins, corn maze, hayrides, and much more! Explore a working farm and feed the exotic animals while taking a horse drawn wagon ride. There are over 500 animals, comprised of species from six continents. Visit this small family farm during special events throughout the year. 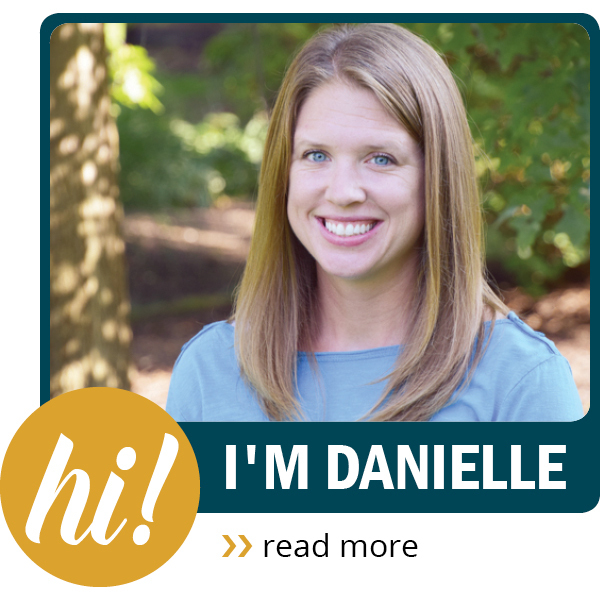 There is so much going on in our area and I’m excited for the opportunity to send you information about all the fun outings and events you’ll want to check out. Simply enter your name and email and then click to subscribe. Almost Finished. We need to confirm your email address. Please check your inbox to confirm your subscription. Want to know the best ways to have Fun with Kids in Northeast Ohio? Get our Free newsletter delivered to your inbox once a week! We do our best to provide accurate, useful information about event and activities in Northeast Ohio. This information (such as times and locations) is gathered from user submissions, press releases, local newspapers, other websites, signs around town and word of mouth. We do our best to confirm details before they are published here. Sometimes details change. Whenever possible, we link our write-ups to the source in which the information came from and strongly encourage you to confirm the details before you go. Northeast Ohio Family Fun is in no way responsible for any problems that occur while participating in activities listed on the website, newsletter or on our social media accounts.